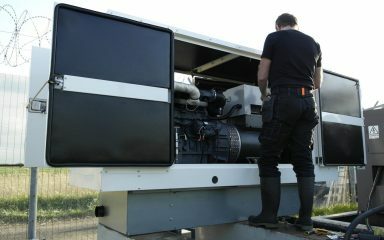 Powered by a genuine UK Perkins 1500rpm water cooled diesel engine. 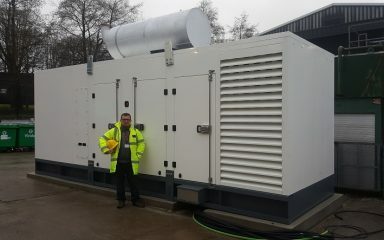 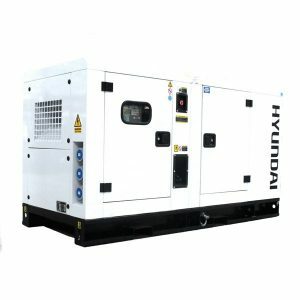 a heavy duty three phase diesel standby 88kVA or prime 80kVA generator available from Hampshire generators. 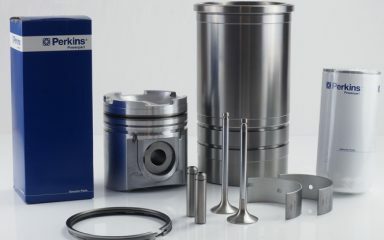 Perkins engine model – 1104A-44TG2 with international spare parts availability and support. Equipped with an AVR alternator to produce clean energy, the AP80S is suited to powering any sensitive electronic equipment in your home or business, such as servers, network equipment, household appliances, machinery etc. 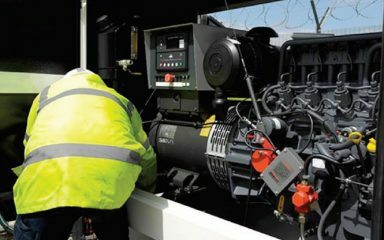 Housed in a silenced weather-proof canopy, the AP65 produces only 85dB @ 1 metre to prevent interrupting you, your family or your workforce when in action. 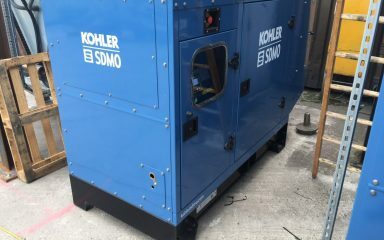 You can run this 88kVA diesel generator unit on duty free red diesel – significantly reducing the running costs; ask us for more details. 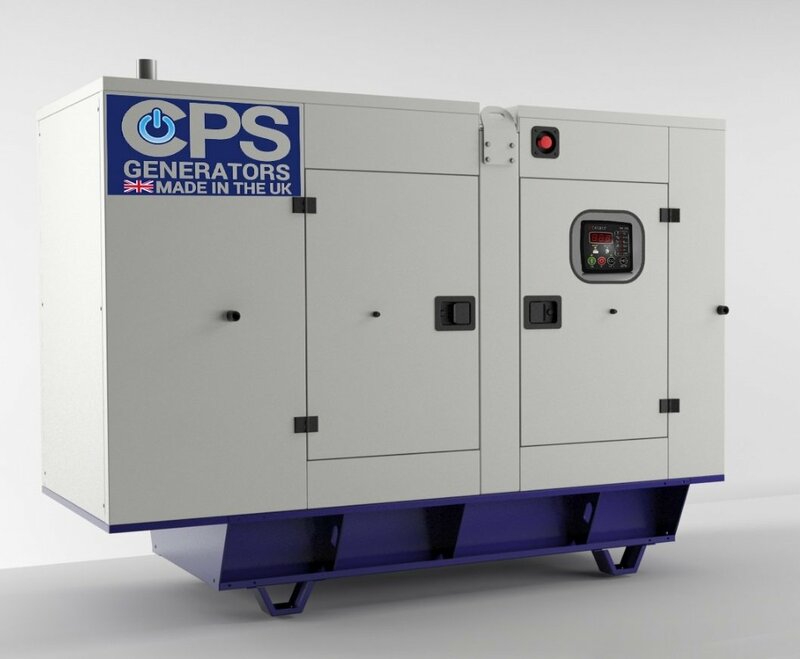 For the ultimate user convenience the AP80S can be paired with an ATS (Automatic Transfer Switch) system which will automatically turn on the generator when a loss of power to the property is detected. 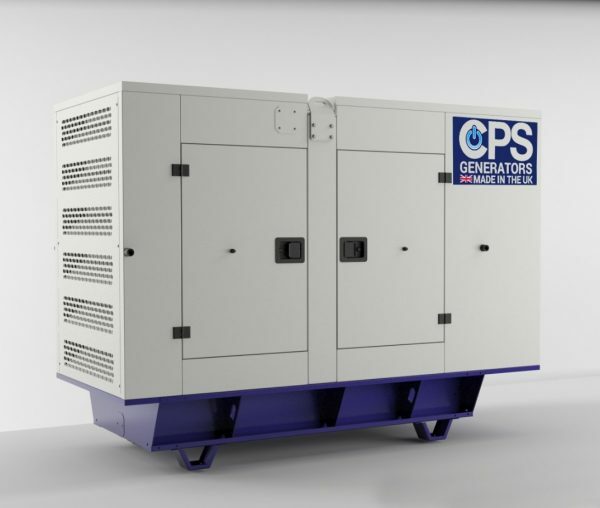 When power returns from the mains, the ATS module will then safely turn your generator off. 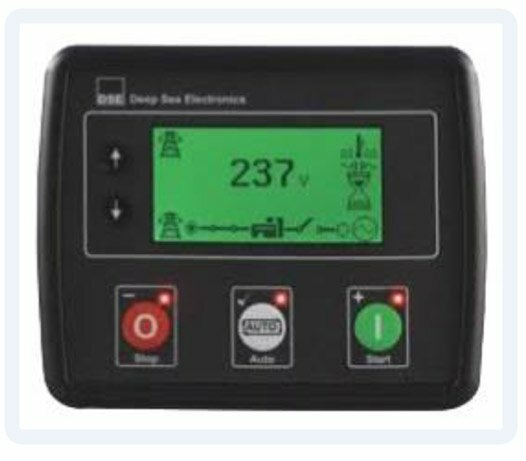 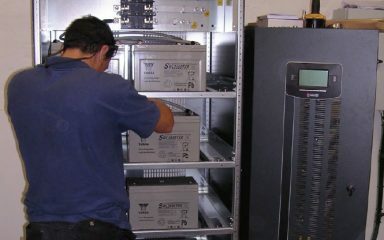 This is ideal for those who need to guarantee constant power, for example if you run servers or have refrigeration units.